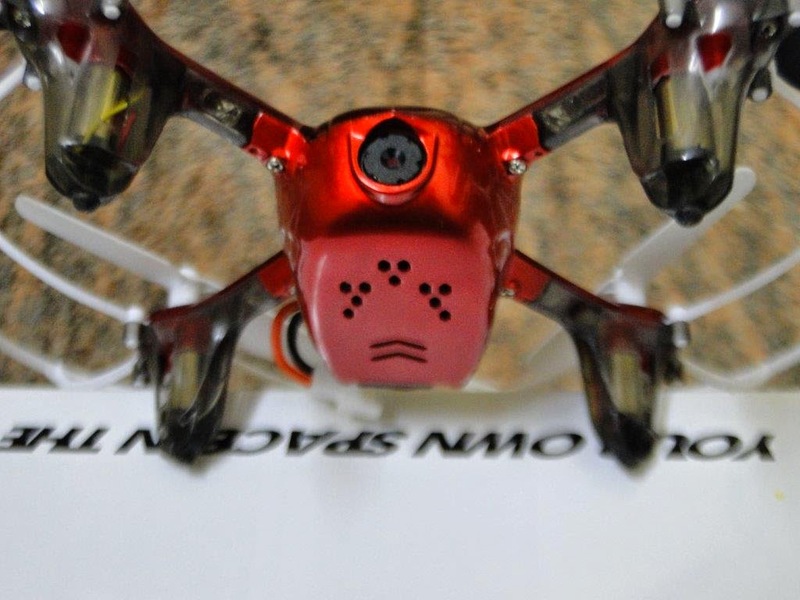 FuriBee X215 Pro features the latest high-performance components, bringing you unprecedented FPV racing. 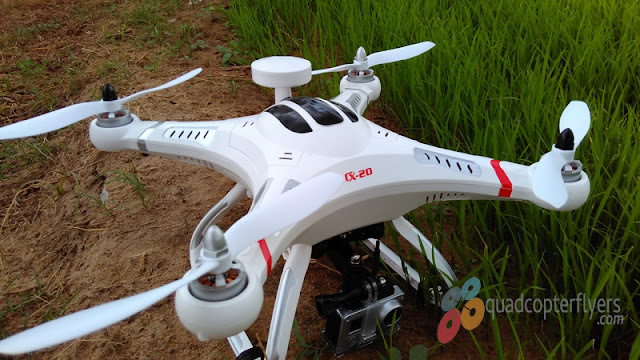 With 3K carbon fiber material imported from England, reinforced by the aluminum parts, the airframe contributes to much higher maneuverability as well as the marvelous Holybro F4 FC and 4-in-1 BLHeli - S 30A DShot ESC. 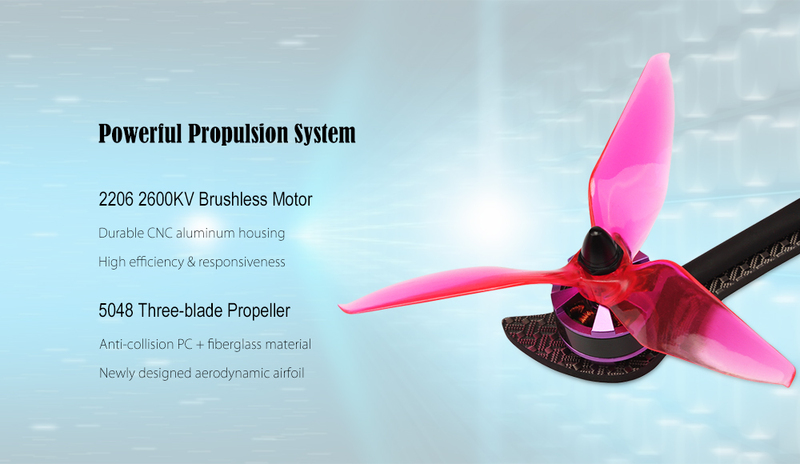 The combination of the most powerful 2206 brushless motors and aerodynamic three-blade propellers generate tremendous thrust for breathtaking high-speed flying. 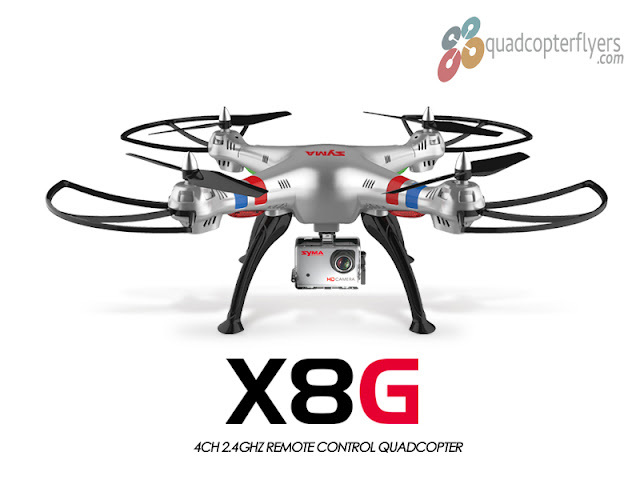 1200TVL CCD camera, 5.8G video transmitter and pagoda antenna allow you to get the high-quality image and get it transmitted without latency. 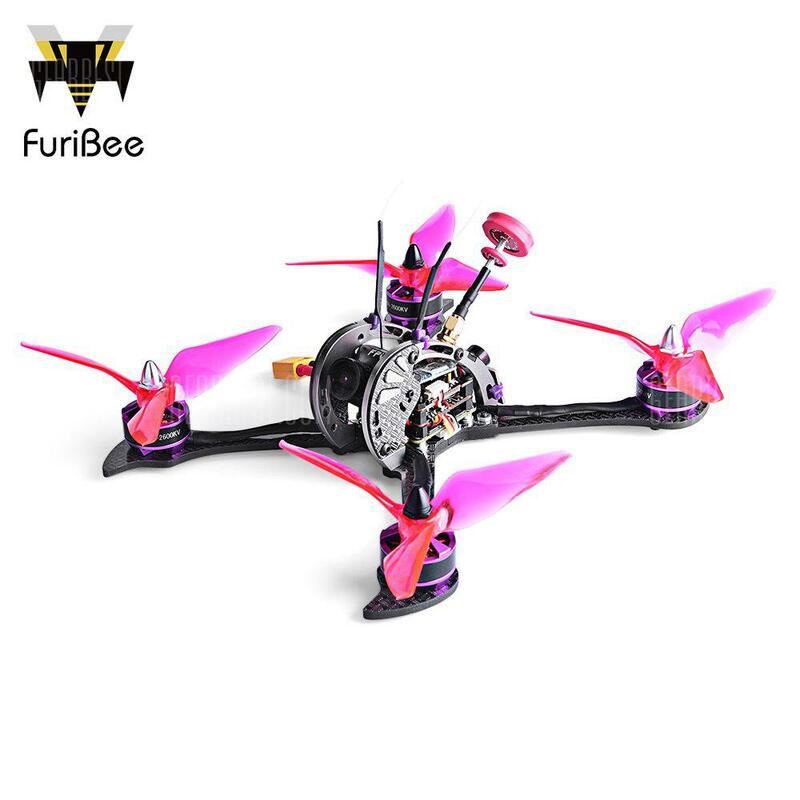 Furibee comes equipped with 5048 type three blade propeller with aerodynamic airfoil, the 2206 2600KV brushless motors make X215 pro more efficient and responsive.The 5.8Ghz pagoda antenna with 95% high radiation efficiency makes a more robust flying experince. 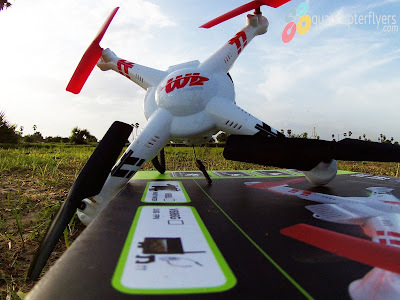 Furibee X215 Pro PNP – Use coupon code FBX215W for $40 off. 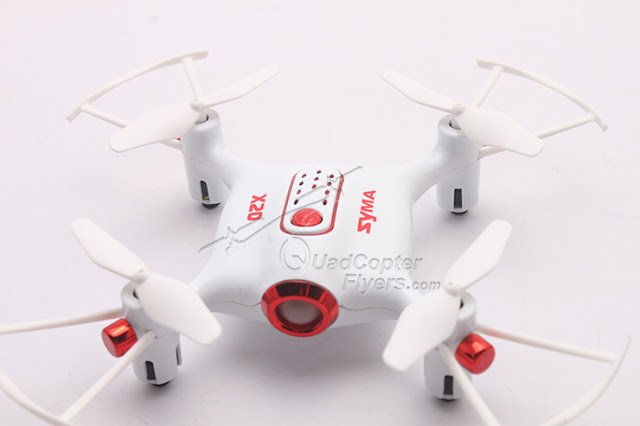 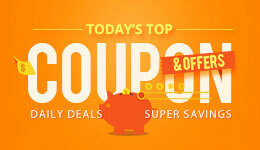 Furibee X215 Pro BNF (FrSky) – Use coupon code FBX215 for $40 off.